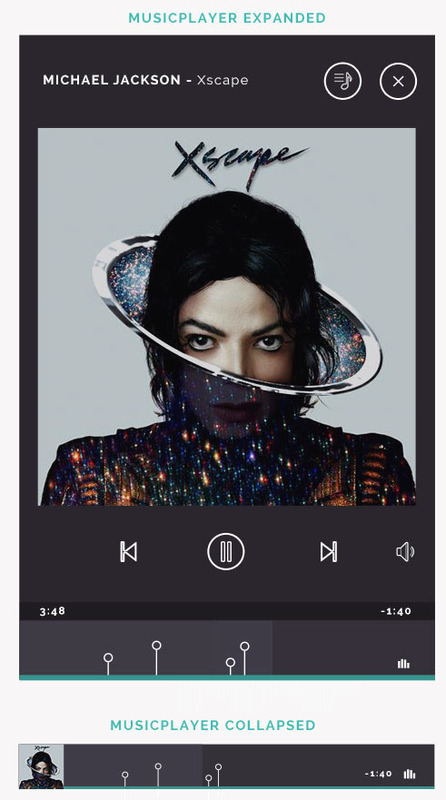 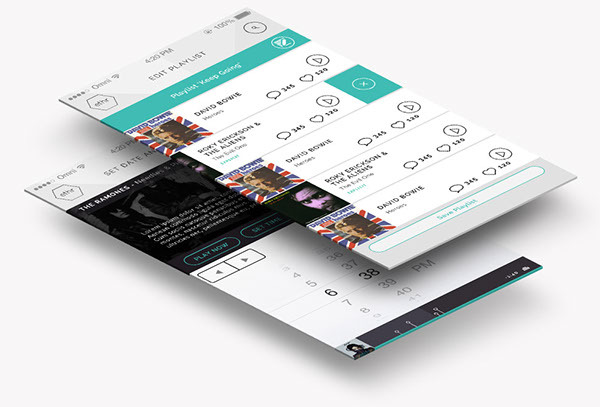 Creative Direction & UI/UX for the new music app, Ethr. 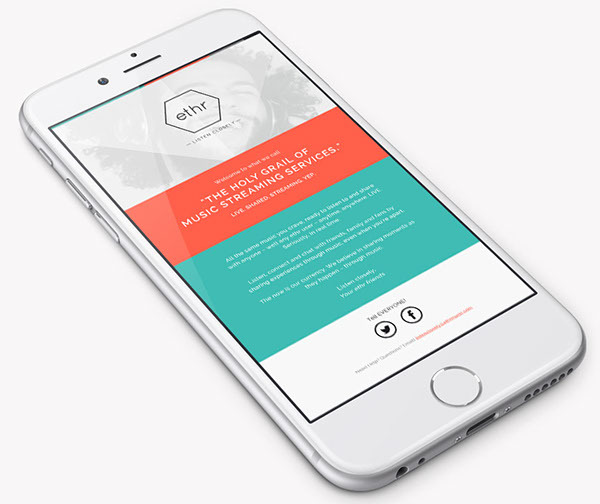 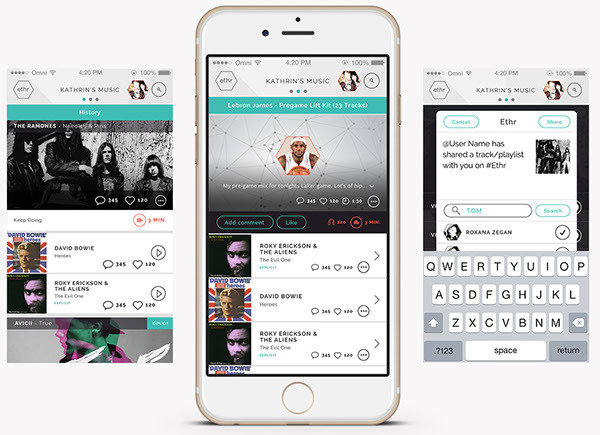 Ethr Music is the first feed based, real-time social platform with music as the glue. 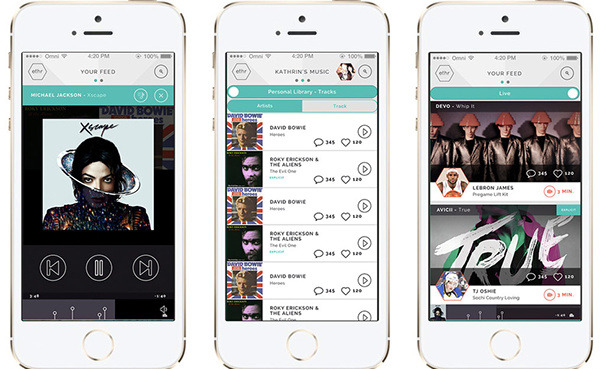 Share moments in real time with Authentic Live Playlists. 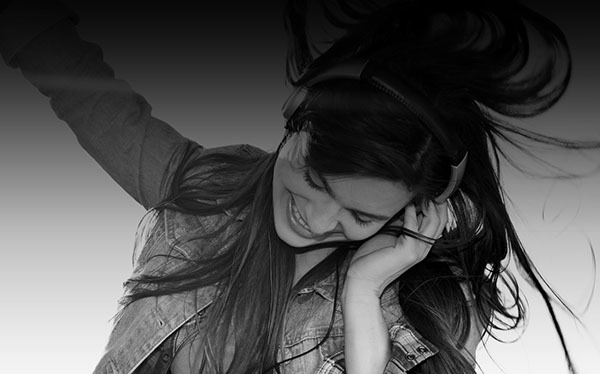 Browse real time feeds, listen live and share experiences. 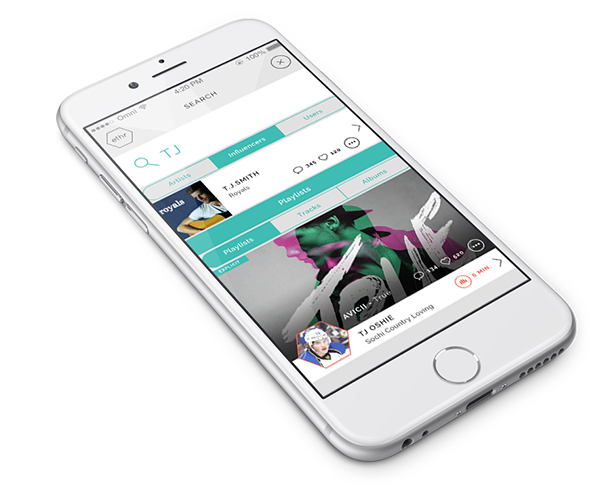 Creative Direction & UI/UX for the new music app, Ethr. 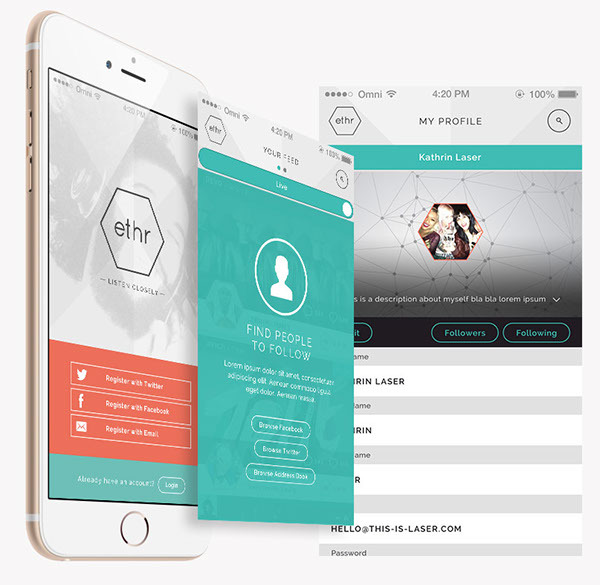 Ethr Music is the first feed based, real-time social platform with music as the glue. 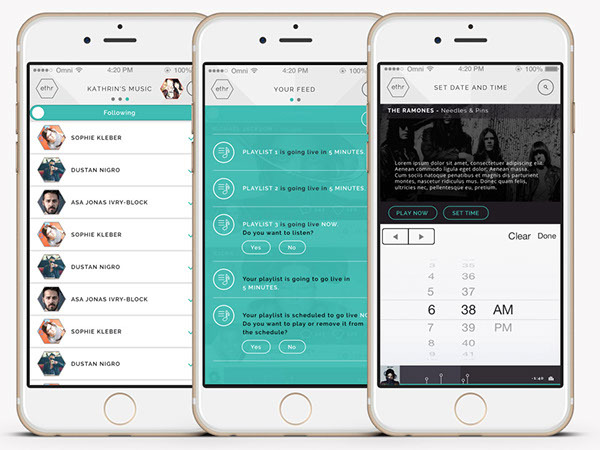 Share moments in real time with Authentic Live Playlists. 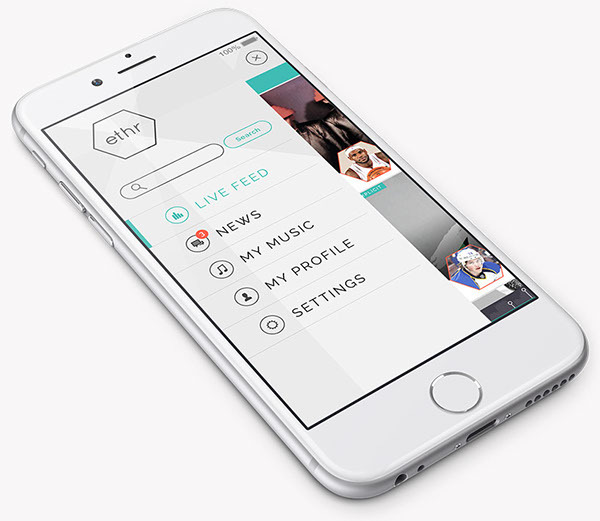 Browse real time feeds, listen live and share experiences.